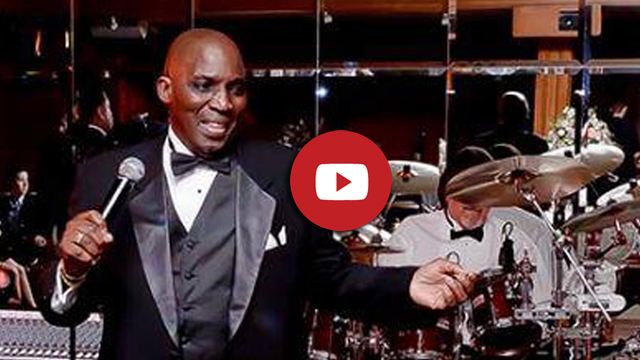 When it comes to looking for a wedding reception or event band, the music is very important. Our song list of music selections covers a huge variety of music styles and genres. As a premiere cover band here in Cleveland OH, we perform all of our music “live”. We never sequence or lay down tracks. If you want true live music for your event, we have it covered!